Yes, sometimes I can sit watching tv and write out a little post like this, which doesn't require taking photos or in depth planning. Other posts take days worth of photography, planning what to write and researching the product in depth. Planning around uni is key to me blogging. I tend to write posts on the weekends when I take some time off from my studies, and making sure I have a few posts up a week is ideal. Nobody is perfect, but my organisational skills have developed! I started my blog with full intentions to be doing OOTD's at least once a week, with some beauty posts since I didn't own much makeup. A year on, I have tons of makeup and a select few styling posts. 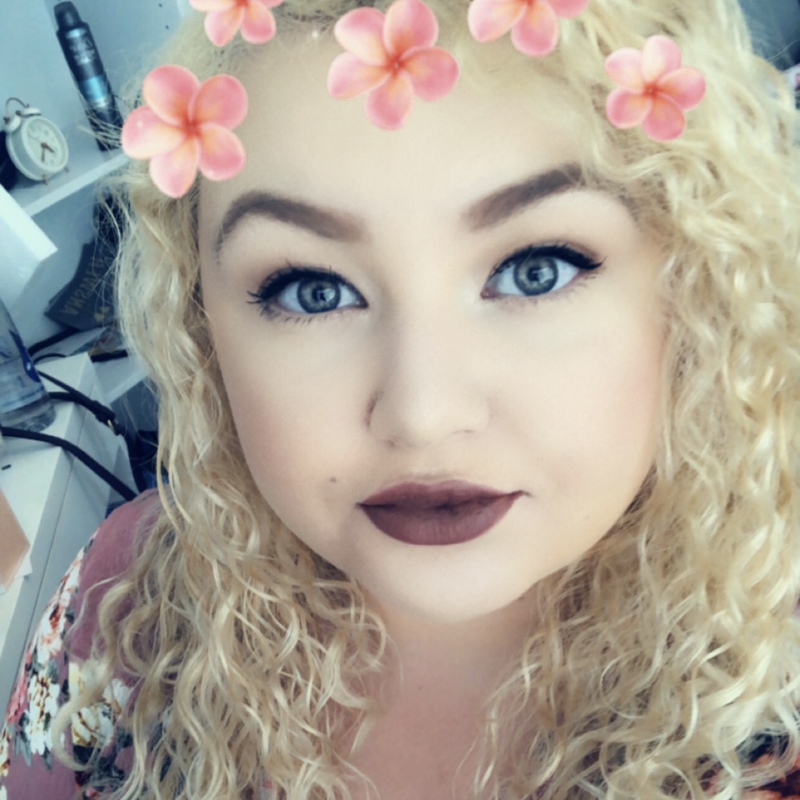 I would love to have more fashion posts on my blog, but I am body conscious and currently in the process of losing weight slowly, since I have a joint condition. I cannot exercise vigorously to accelerate the process of getting to a healthy weight, which annoys me but I have to accept it. Life moves quicker than you would think, and I imagine upon graduation I will develop the fashion and lifestyle element of my blog. After reading some review posts, or lack of disclosure on posts, you can sometimes tell a person isn't completely honest about reviews. When you see an eye shadow swatch, and the person claims how pigmented the product is when with my own eyes cannot see the same, I question the integrity. Not to say I've ever been dishonest, as I do pride myself in being clear with readers. But I used to be more reserved to please people, when it actually works against you. PR companies don't mind honest opinions of products they have sent you, if it is not a ridiculous post on how negative a product is, and not libelous. I've bought products before and felt the need to write about them as soon as I get home. Other times, I like something and hold off from blogging for a little while. Whilst most bloggers who give themselves a schedule, they allow some days to not blog at all. I do not have a tight schedule, as I personally cannot push myself to stick to it during my final year of uni. Writing my dissertation is taking up a fair amount of time! Whilst I would love to post every day, I could not provide honest or interesting posts if stuck to that schedule. I do plan posts out ahead, but I give myself breathing time in order to produce posts that I will appreciate in the future. There is an air of competitiveness within the blogging community, as naturally everyone is writing about similar things within that niche. You can sometimes see a group of bloggers writing about the same products at the same time, as they have been sent them through PR agencies. I don't tend to read other bloggers reviews of these, as I use my honest opinion, and I imagine those do not read my posts on them either. Achievements also have competition. Everyone starts from 'the bottom' when they first begin blogging, but it's not all about being a famous blogger or youtuber. You don't need 'status'. I am content with every milestone and follower, but it's not why I write this blog. This is my creative outlet whilst doing a purely academic based degree. In school, they teach you a lot about persuasive writing. In uni, they've taught me black letter law; being to the point and clear. Those are two completely sets of writing style, polar opposite. I am sometimes in doubt of myself when writing blog posts. Part of me is trying to train my mind to practice a black letter approach to help my degree grade, but my standard blogging approach is different. 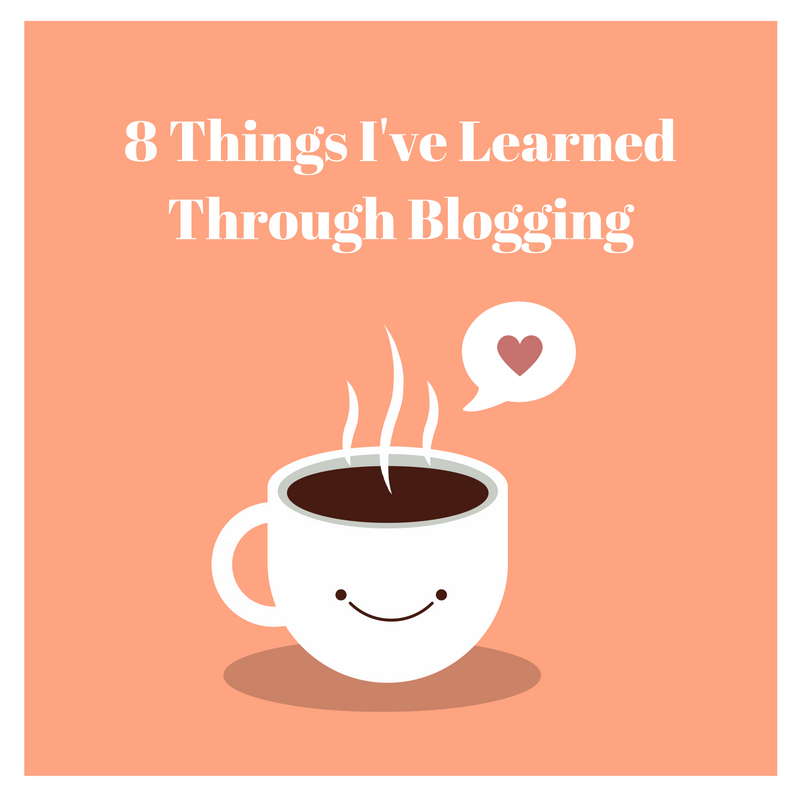 In life you learn that not everything you write will be in the same style, and blogging helps you gain a mix of different approaches, and developing your own style. My blog is based primarily around beauty, with occasional lifestyle and fashion posts. I'd love to have more style and travel posts, but to me those cost money I don't have as a student, and would never expect those opportunities to be handed to be on a silver plate. I know some people would like if I focused entirely on beauty, and some love my previous travel posts but I cannot conform to everyone's needs. I love reading press releases about new products, and if they interest me it does persuade me to purchase some items. However, when emailed in a rude tone and being told I should publish a press release for free, that is not what I stand for. Being told they will retweet the post will gain me tons of viewers is not an incentive, nor is it worth the time taken out of uni studies. I am not guaranteed coverage, nor my readers would want to read something not written by me. I do write reviews of products that I love, but do not accept items that I don't personally feel relate to my blog. Your blog is what you make of it.